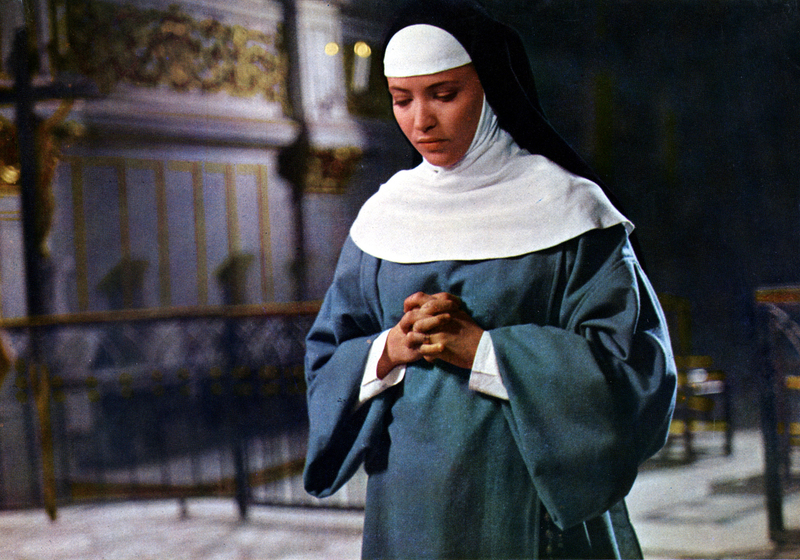 The last of this month’s 4K digital re-releases, The Nun, the second feature from Nouvelle Vague titan Jacques Rivette, stars Anna Karina as Suzanne, a young woman forced against her will to enter a convent after her mother reveals that she is the result of an adulterous affair. 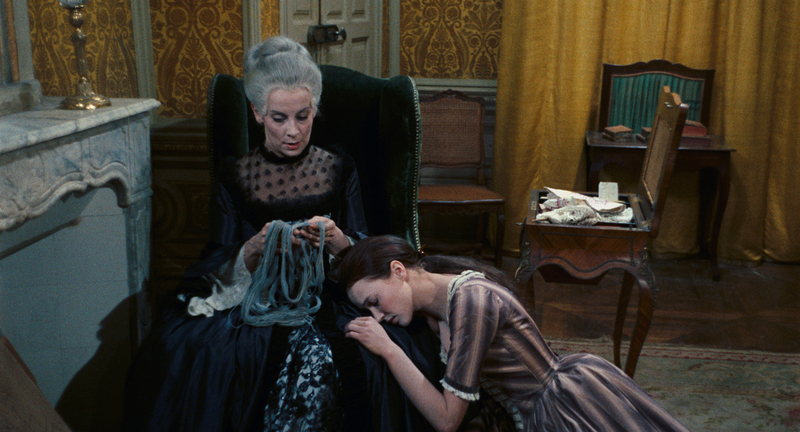 Suzanne’s depression at her fate is worsened by her mistreatment at the hands of Mother Superior, who frequently subjects her to starvation and beatings. 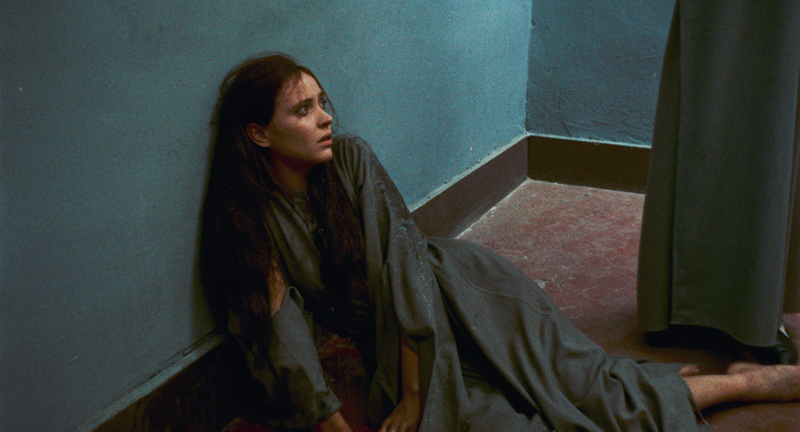 Hoping to escape a life of cruelty and isolation, she engages a lawyer to advocate for the absolution of her vows even as others seek to exploit her.